In the summer months across California, your HVAC and Airducts are put under considerable pressure. These sometimes hot and humid conditions create an ideal environment for mold growth. You may have to rely on your HVAC system to control your indoor temperature all year round; especially if you are a commercial property manager. Regular checks of your HVAC could prevent permanent damage and expensive replacement. 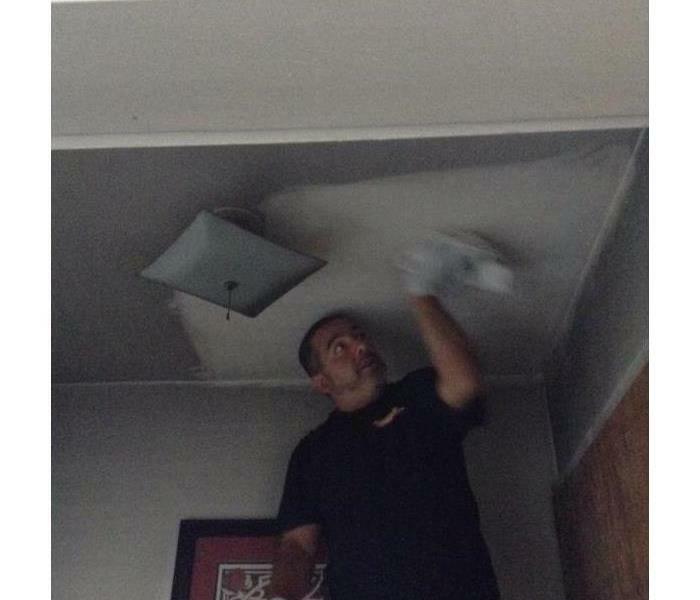 SERVPRO of Stockton is here to help commercial property managers and homeowners maintain their HVAC & air ducts. We have a range of portable or truck-mounted equipment that makes us suited to small and larger scale call-outs. As Stockton natives, our management team provides an honest assessment of your air-ducts. It is not always necessary to carry out expensive repairs. We promise to "always do what is right by the customer" when deciding on the possible outcomes and services you need. 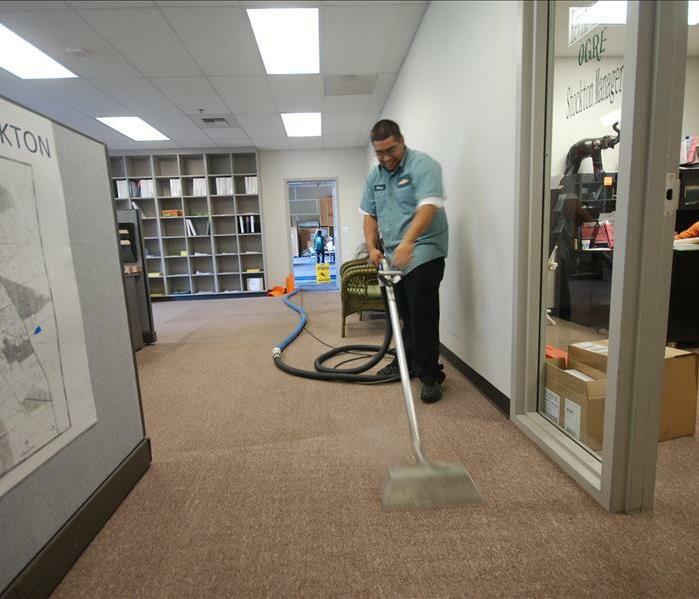 For more information on HVAC and air duct cleaning, call us today, (209) 477-3090.